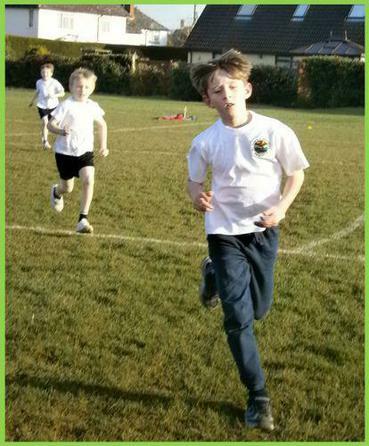 Last week 14 of our pupils competed in the Area Cross Country Event at Danesfield Middle School which had 102 children taking part. All children put in a fantastic effort with some fabulous results. Well done to all children who competed. 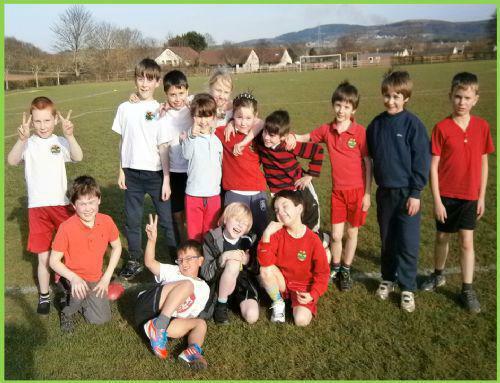 Year 3 girls - Tilly Fisher - 4th, Rachel Pickett - 7th, Year 3 boys - William Summersgill - 2nd, Jude Onody - 10th, James Boyce - 13th, Christopher Lyndsay - 21st, Finn Irving - 22nd, William Land - 23rd, Robbie Purvis - 24th, Oliver Shaddick - 26th, Toby Wilson - 28th, Zak - 39th, Sam Ridewood - 40th. Year 4 girls - Flo Mullett - 1st! Well done you all.